The customer experience all of the trao companies provide is respectful goods and services for respectful prices. - Philip Kozely (PK) founded PK VILLA. PK is a Franco-American architect with over 35 years of experiences, internationally and in Vietnam. - PK is also the co-founder of the Trao Group. 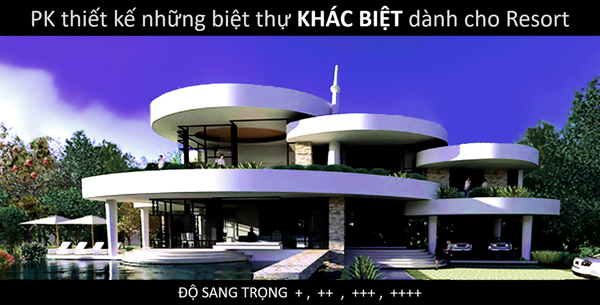 - PK designs different luxury villas. The PK VILLA page answers also other of your queries and questions about PK’s services : What ? Where ? When ? Worth ? Way ? Why ? What has PK achieved during his carreer ? This page answers to your queries and questions about PK’s design & professional standards for luxury homes.